A colored item? With a shadow? Is there a new Randall again? 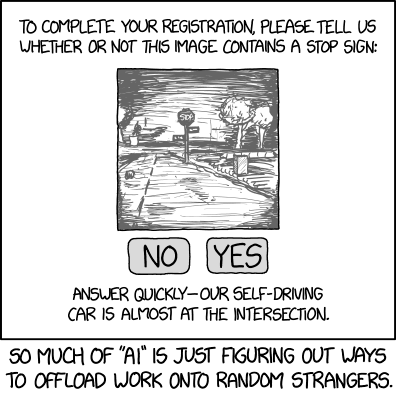 Title text: "Crowdsourced steering" doesn't sound quite as appealing as "self driving"
"Crowdsourced steering" makes me think "Let Twitch drive you to work". Envelope Generator wrote: I don't get the alt text, though. 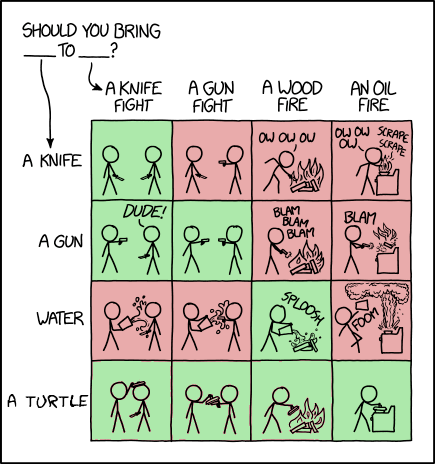 I believe it's a 'thing people do' nowadays when presenting lists of things: ask others with which of the entries they identify most. I'm "carries data but no power". Thanks. I'm grody to the max out of touch with the hip kids. 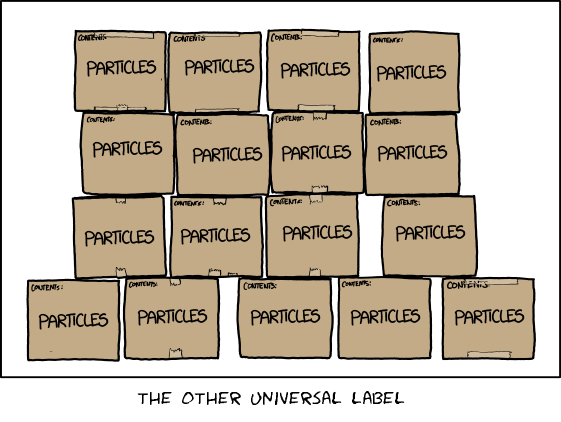 I was expecting the cables to increase in absurdity as we go down the list, because that's how XKCD lists work. It was a trap! I don't get the alt text, though. You should've heard me go pale when I read that mouseover. 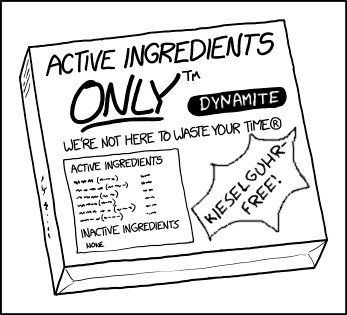 I couldn't find a "what's your favorite XKCD strip" thread that's less than nine years old so I'm just posting here to say it's this one. battery (n.) a place where bats are bred. I gav a guy all my stuff in a similar incident once. Apparently no, I can't: I tried to edit the post to add the image as an attachment but I got an error message saying something to the effect that the file was a potential attack vector. My own well of XKCDSW ideas seems to have run dry but I'd love to see today's (1839) scenario done with the various stock characters doing their thing as doctor. I'm pretty sure Randall's NEW CAMERA is a mirrorless system and I anticipate more of white hat guy's views on photography within the next week. Maybe there'll be a joke about sensor size and depth of field too. Attempting to see if I have that Unix 'talk' gateway, whatever it is, apropos results suggested that my system has AppleTalk support. Let's go to my place, it's closer. The sight of the word zymugry is always one of those moments... yet I had no idea of what the punchline could possibly be. Particularly well played. My record scratch is 220. I should practice more. Does this count as sous-vide cooking?